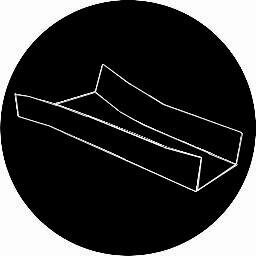 Sluice aims to provide an alternative gauge for the current of contemporary art by showcasing non-profit artist-run galleries and projects from the UK and beyond. 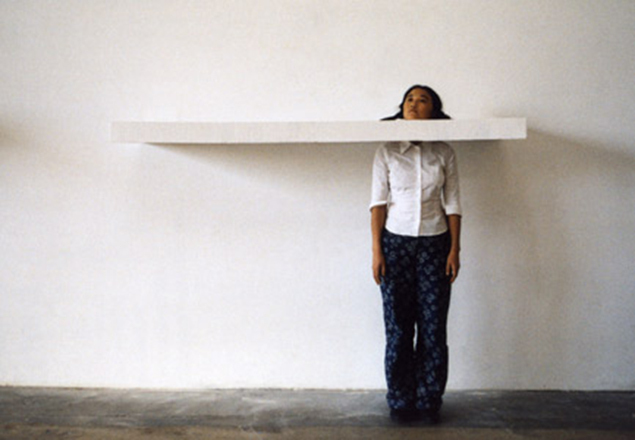 Yingmei Duan is part of the Chinese avant-garde. She worked as a painter for many years living in the legendary art district of Beijing’s East Village.